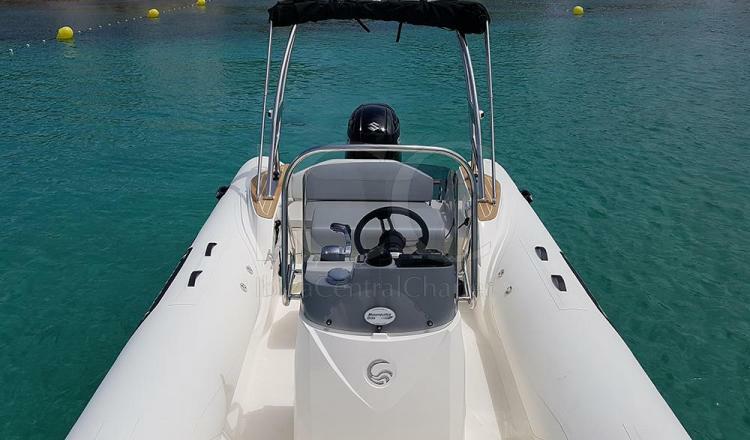 Capelli Tempest 650 semi-rigid pneumatic boat, medium-sized is a fantastic option to valorate if you wish discover Ibiza from the sea. 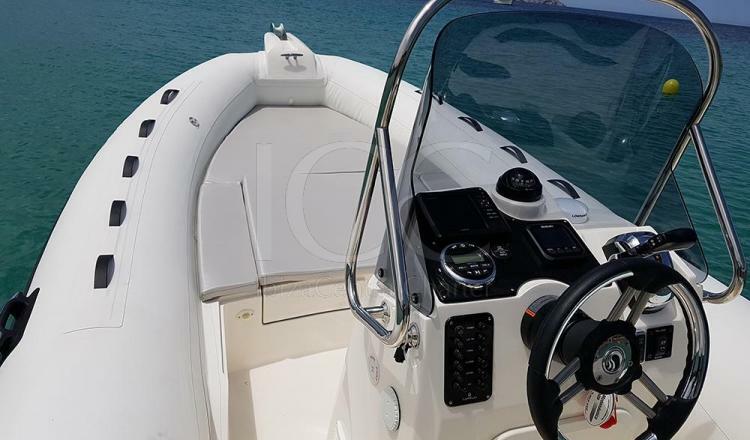 Capelli Tempest 650 located in Marina Ibiza port is a boat with which to discover comfortably the Balearic paradise of Ibiza. This medium size pneumatic has a large bow's solarium, picnic table and shower being the key points of its comfort. Capelli Tempest 650 adds others benefits as CD-USB radio which allows you get the atmosphere with your favourite music. So Capelli Tempest 650 is comfort, efficiency and smart fusion in the pneumatics world.